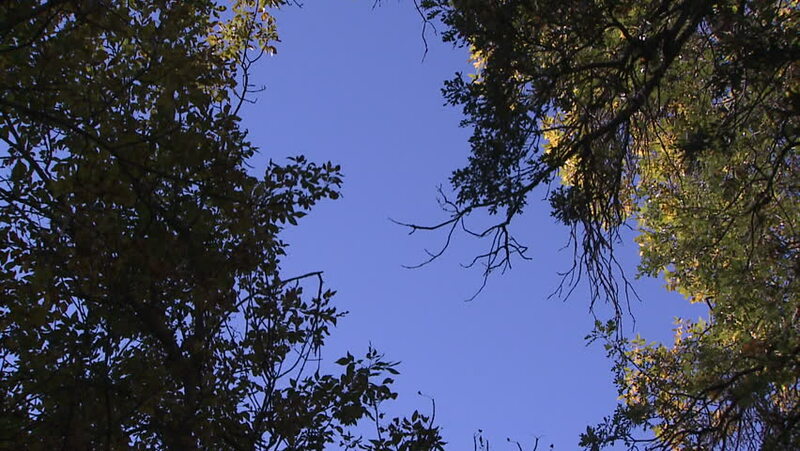 4k00:23A look at the sky in autumn forest. 4k00:12A look at the sky in autumn forest. hd00:21Green tree and sun with clear blue sky background.